A great guest speaker, information on creating your own butterfly garden & a LIVE BUTTERFLY RELEASE are on the agenda! Bring the kids AND bring a CAMERA! Don’t miss this one! Call for more info and to get your name on the list for a Butterfly to Personally Release! #731-424-2206 – ask for Jo or Donna. 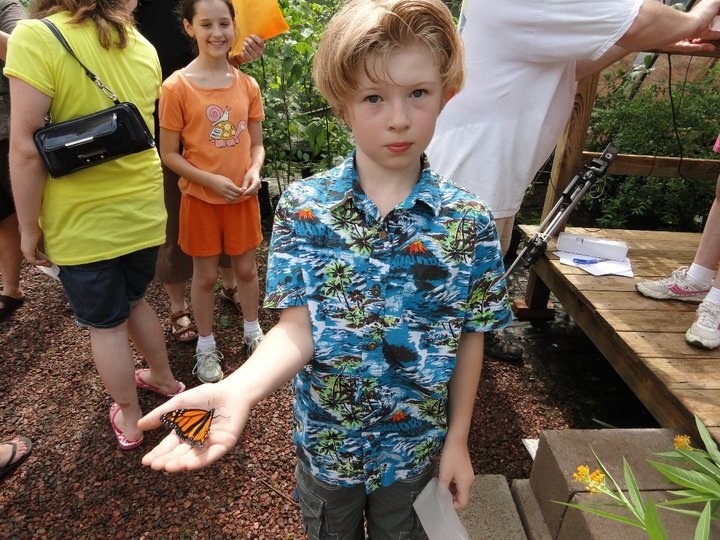 Don’t miss Carters Nursery Pond & Patio’s Butterfly House and Butterfly Release June 3rd. 2017. We have Mrs. Betty Stephens coming out to teach you all about ‘HOW TO’ attract these beautiful butterflies to your garden with proper Plant selection. Mrs. Betty is a Master Gardener, a Butterfly Enthusiast & a wonderful resource to teach on the subject of Butterflies! She will start us off with a great Garden Workshop about Host Plants, nectar plants and how they work with the Butterflies in your Garden. Kids LOVE this event! 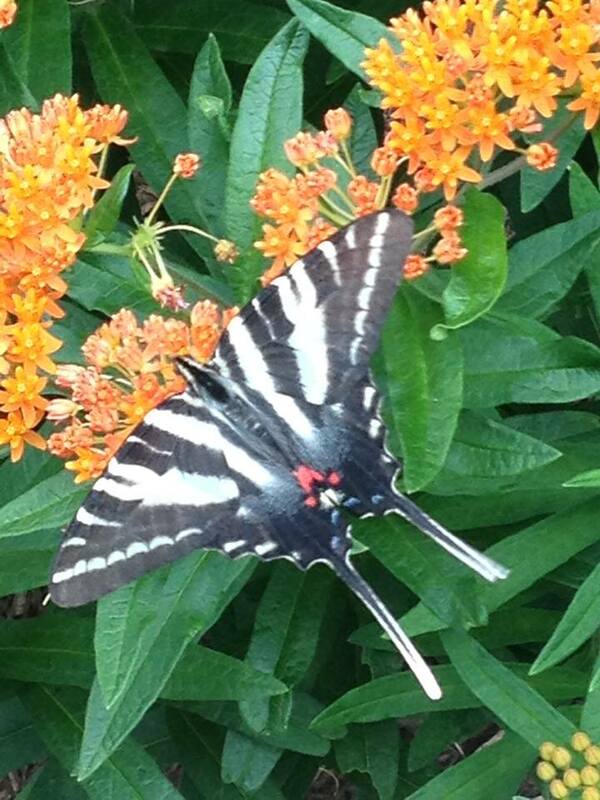 Call ASAP to sign up for a Butterfly of your OWN to release at the class on June 3rd. The class will be followed by a Q & A with Mrs. Betty & Mark Carter (landscape designer at Carters Nursery). 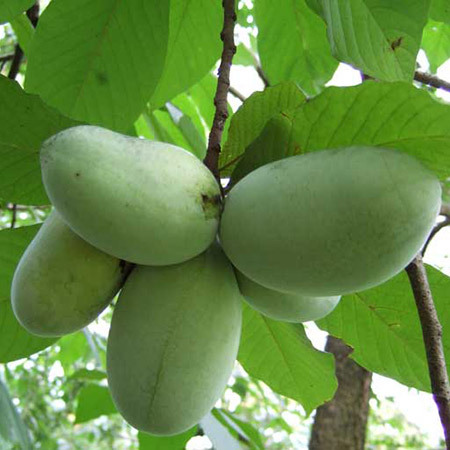 The Pawpaw Tree is a native tree and is the host plant for our state butterfly! It also grows a delicious fruit, the fruit is where it gets its nickname – American Papaya. Learn more at the Butterfly Workshop and get one of your own! WHEN – Saturday, June 3th. Starting at 9am. The Presentation will run approximately 1 1/2 – 2 hours. WHERE – Carter’s Nursery, Pond & Patio – 2846 Old Medina Rd. Jackson TN. 38305 For more info call – 731-424-2206.